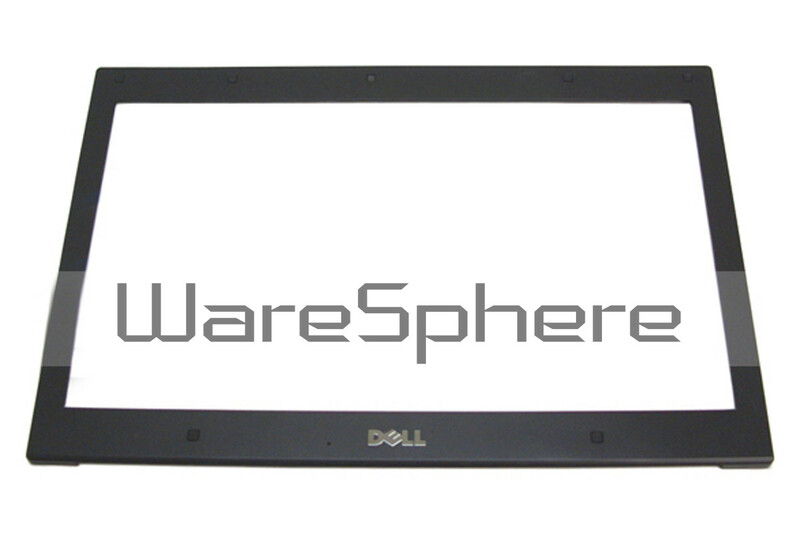 Brand new original LCD Front Bezel for DELL Latitude E4310. Color: Black. 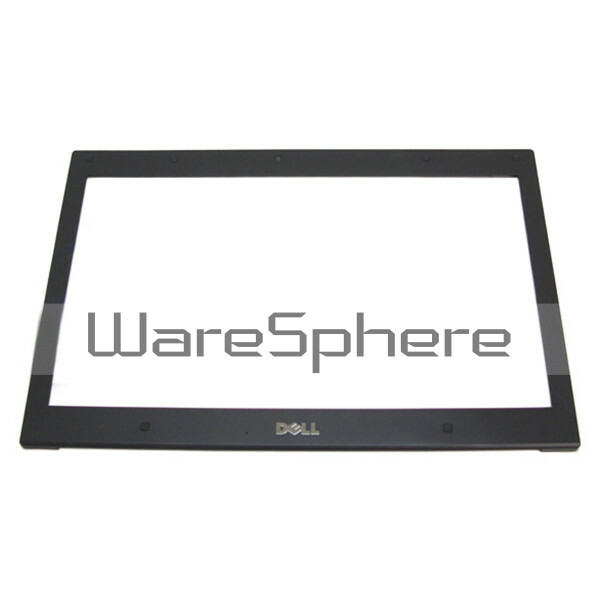 DP/N: XFDT6.